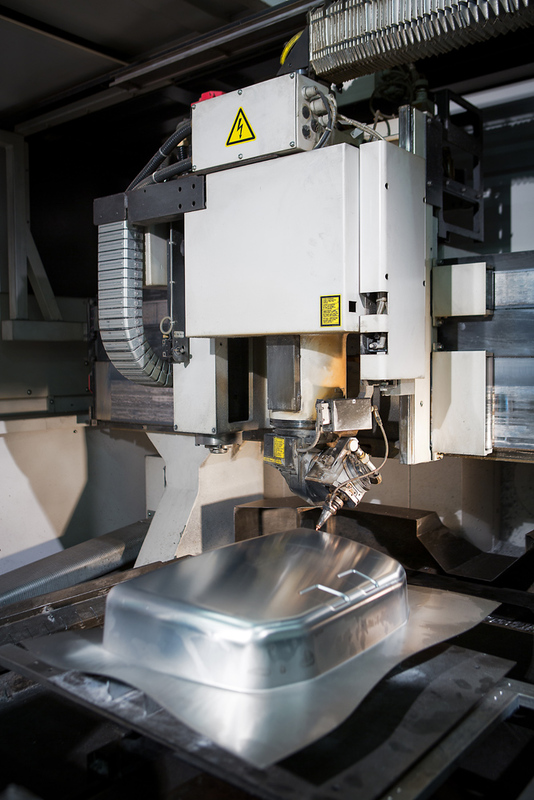 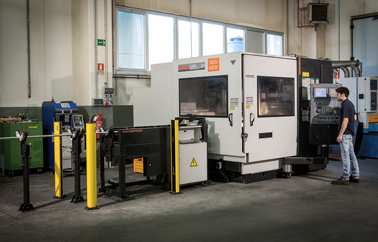 3D laser cutting is a more commonly used technology for the processing of sheet metal, thanks to the added value that this technique ensures: it can cut the most diverse forms and geometries starting from an existing profile or from a digital project. 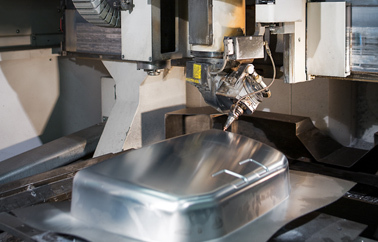 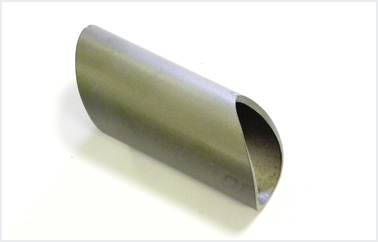 More and more often companies choose to produce a sample item or a limited series and often choose to put off the production of a mould for serial production. 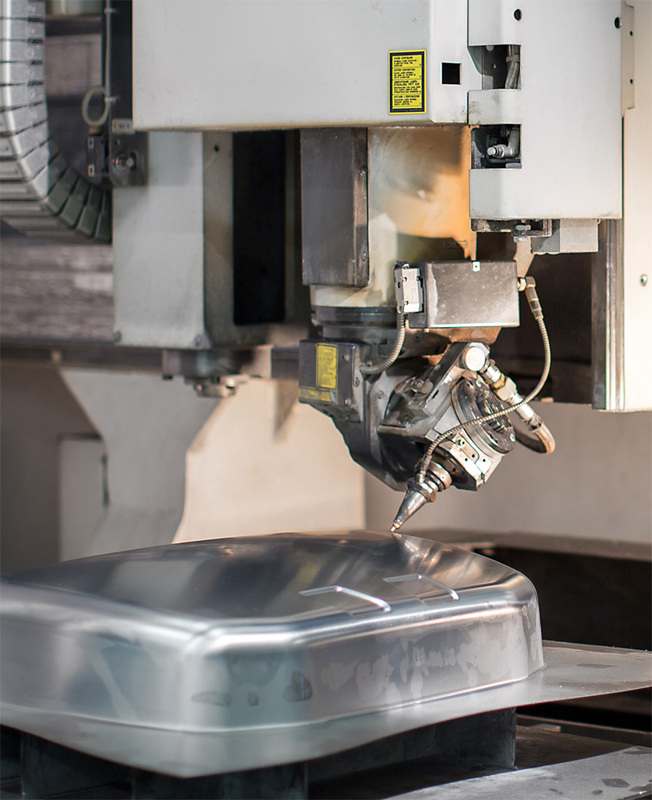 The use of 3D enables small to medium production runs without costly investments to make shearing moulds or equipment. 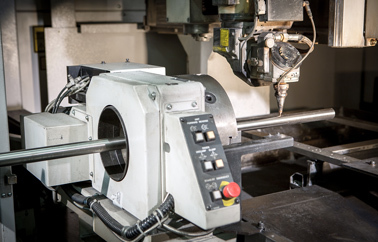 This technology can achieve the customer's objectives quickly and with the utmost flexibility, offering the chance to make modifications at almost any time without additional planning costs to make the finished product. 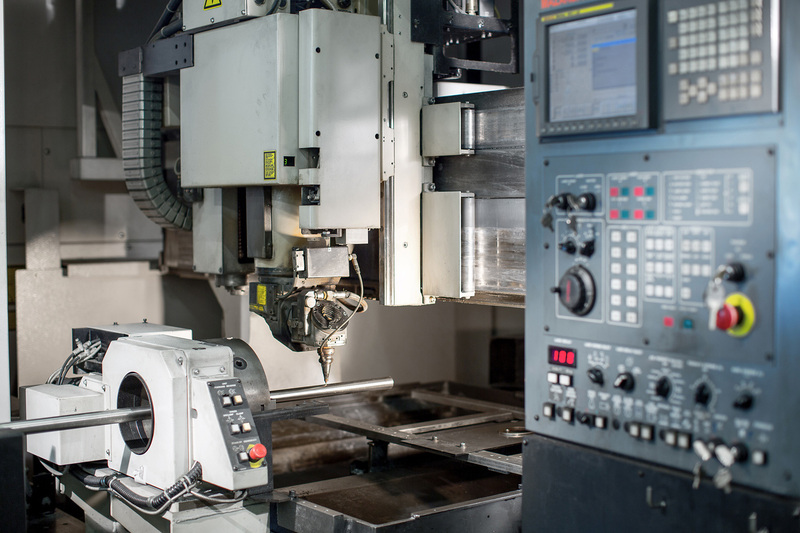 From a technical standpoint, 3D laser cutting can also make your project more complex! 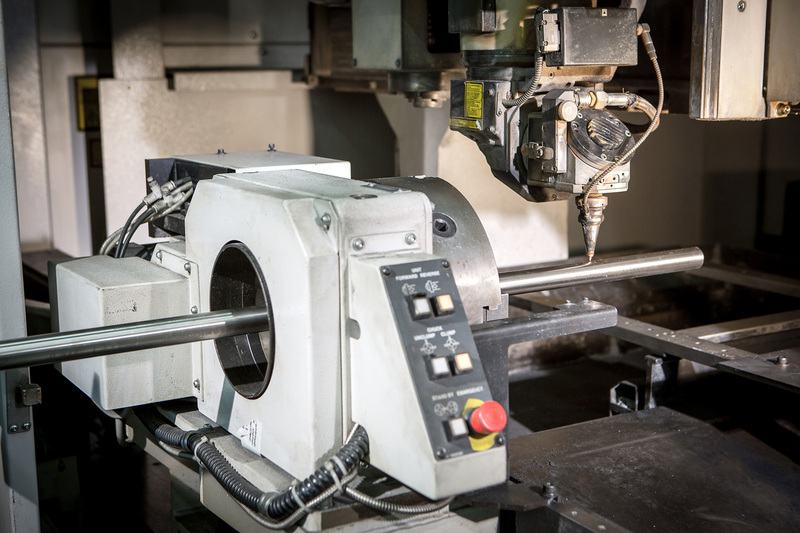 Mevar has a Mazak machine for 3D cutting, serie 3D Fabri Gear, which can also cut sheet metal, tubes with round, rectangular, and square sections, and on profiles. 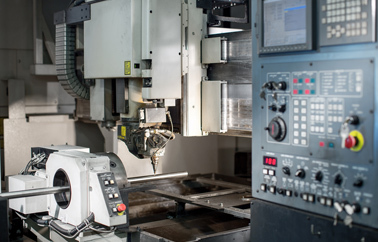 The entire production process is performed inside the machine. 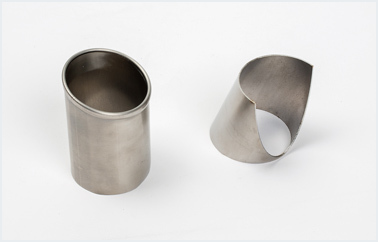 Pieces of up to 900x900x340 mm can be processed. 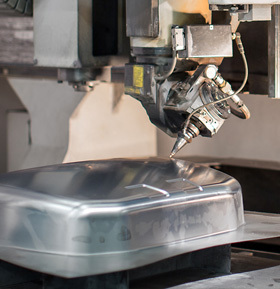 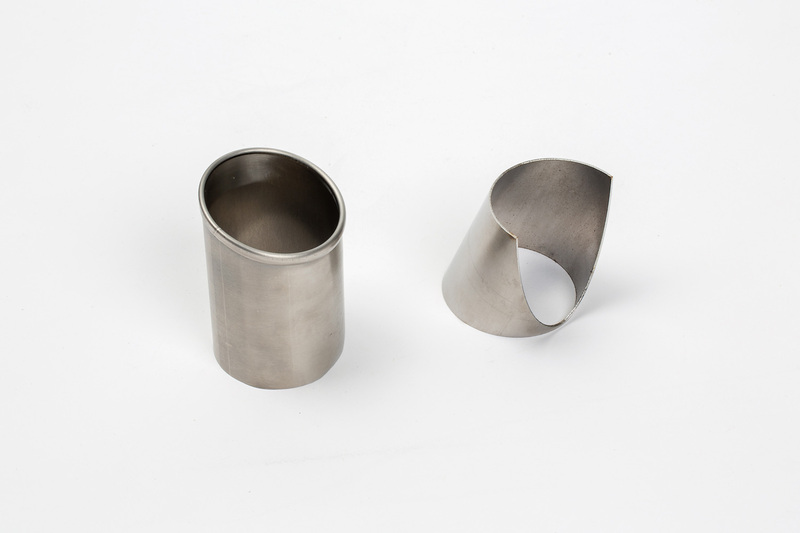 3D laser cutting can process iron, aluminium, stainless steel and brass.